From the birthplace of the steel horses that galloped bright headlamp lit across this country for the last near-hundred years emerges Rhyme Scheme from the movement called COBAINE. Named after the great Seattle band and culture front-man Kurt Cobane in homage to what lasting legacy that one powerful force of nature can have on an entire art form. He came, he changed it, and he was gone – COBAINE – not what you might expect from two incredible HipHop artists, but what they deliver is not expected but truly unique in its scope, feel and appeal. There are no boundaries to the sonic madness or to the depth and ease of lyrics delivered on their first album release Mind Sushi. It appears that HipHop has switched sides in the last decade or most of the conscious HipHop seems to be coming out the West while the East is still trying to imitate the South. 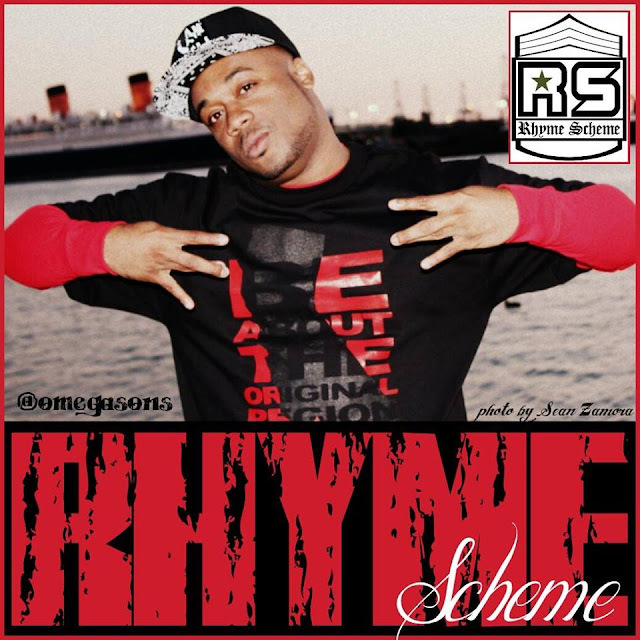 Either way, Rhyme Scheme is the truth, lets support Real HipHop no matter the origin.